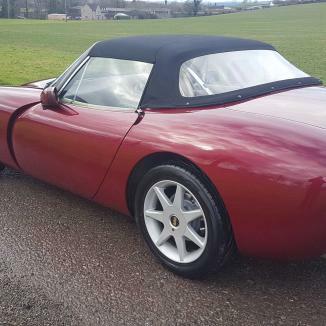 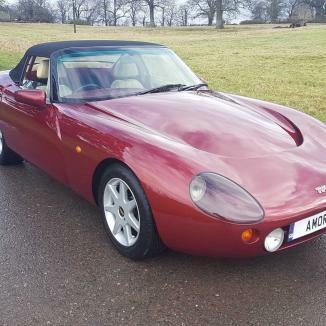 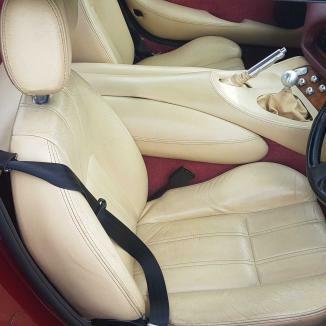 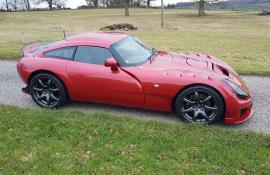 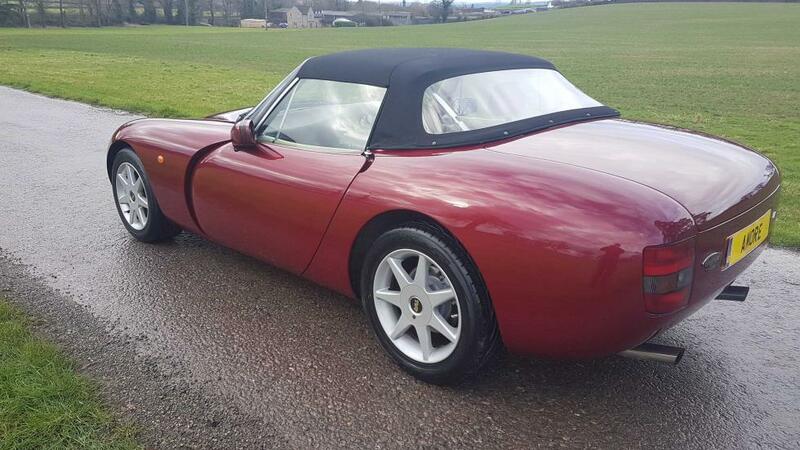 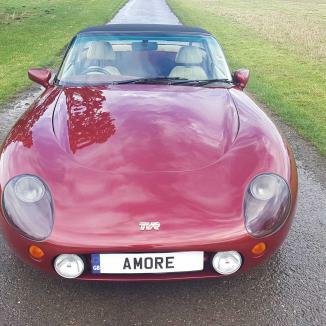 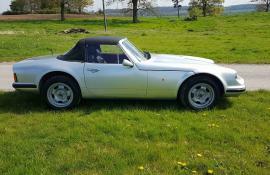 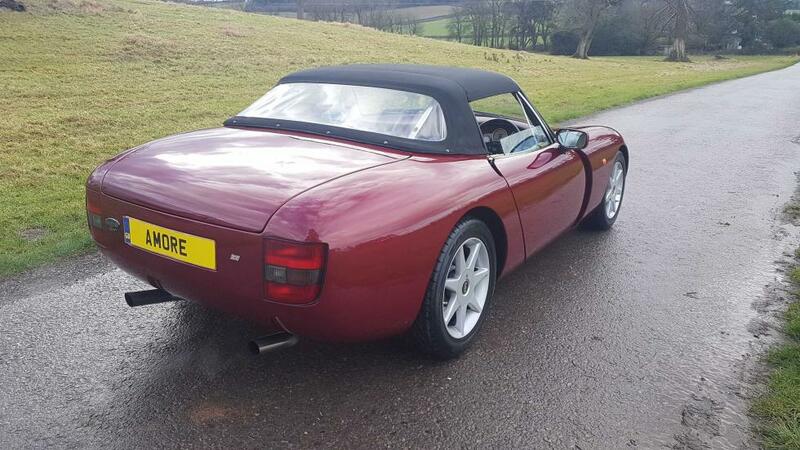 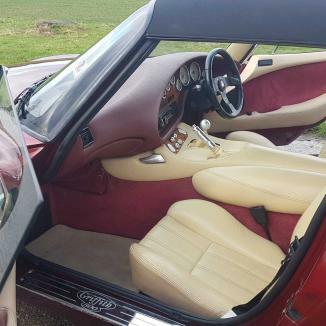 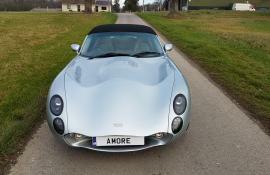 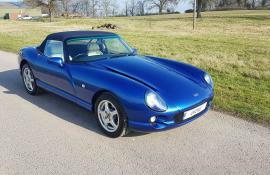 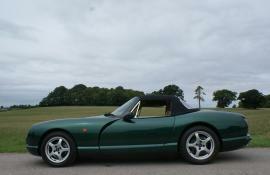 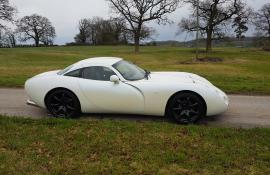 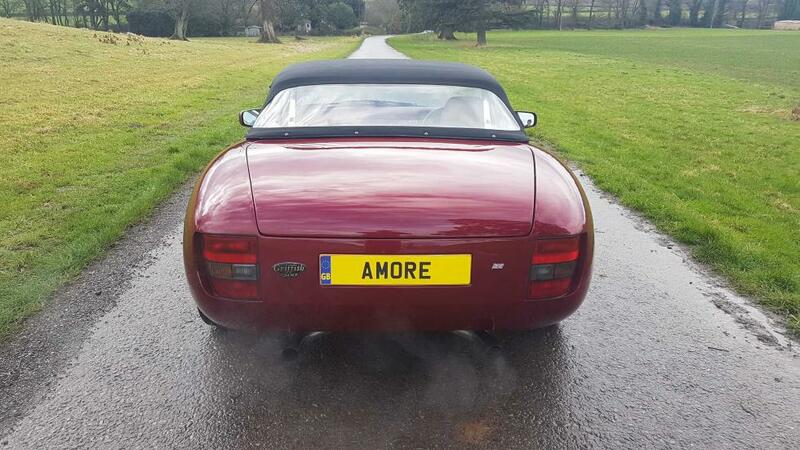 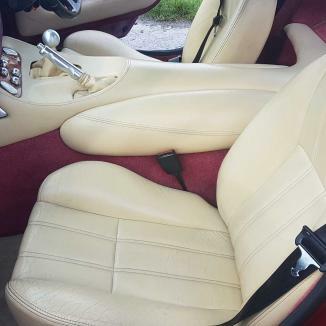 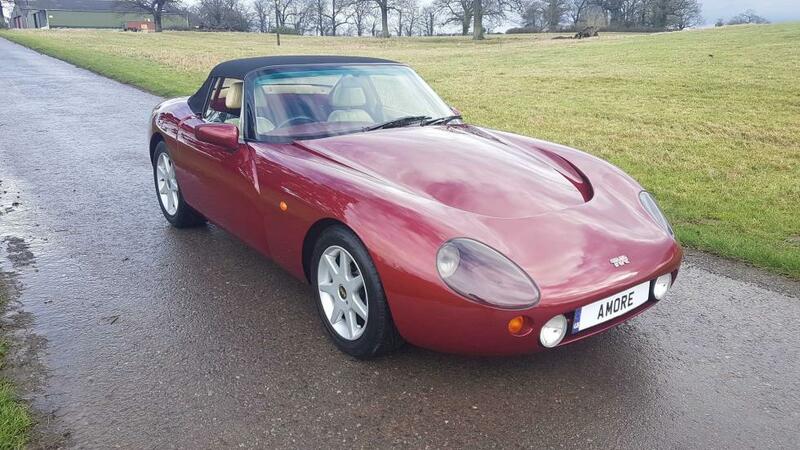 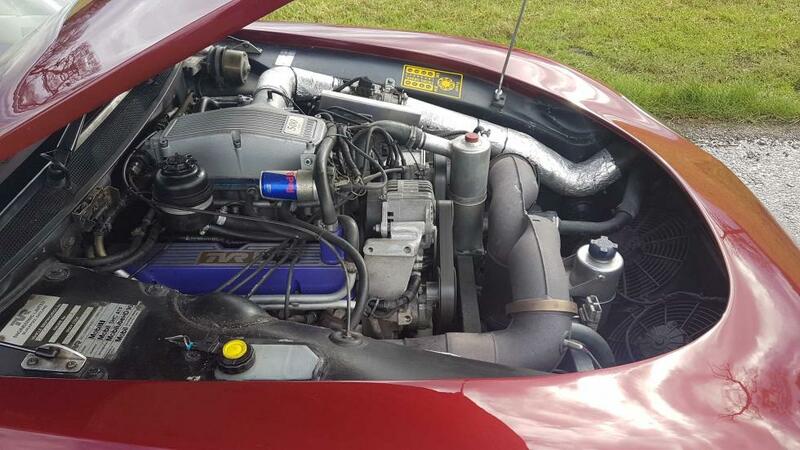 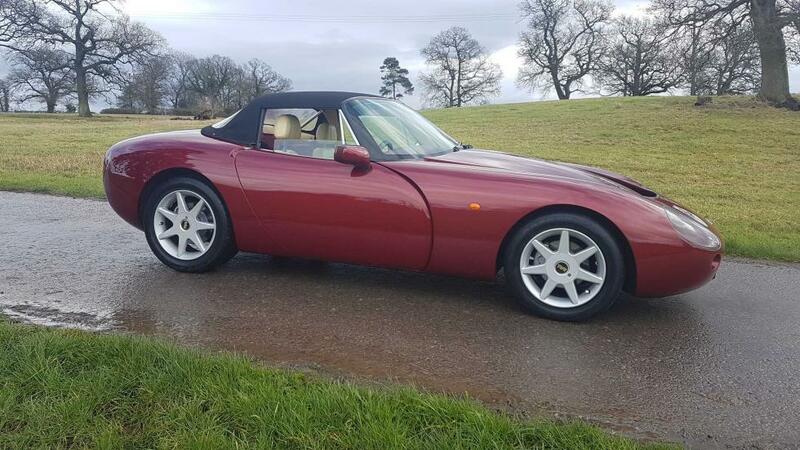 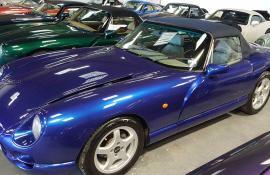 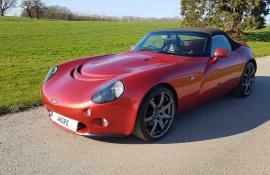 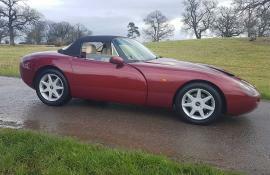 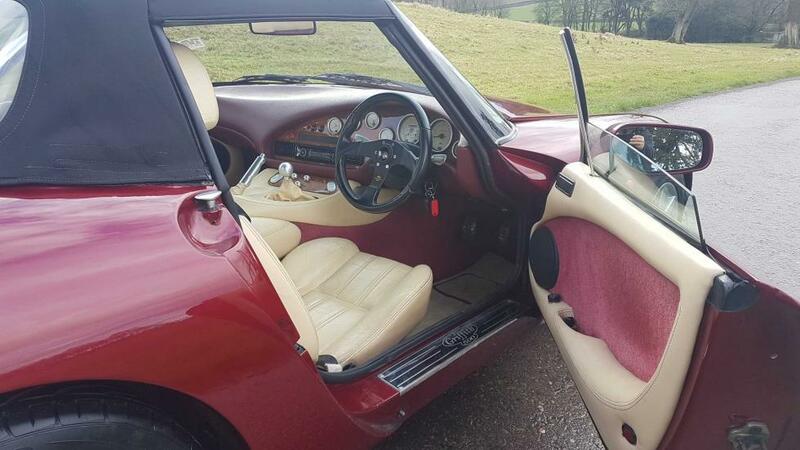 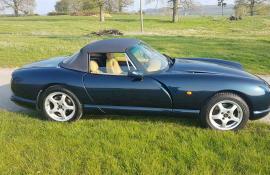 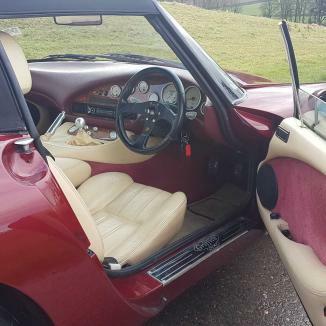 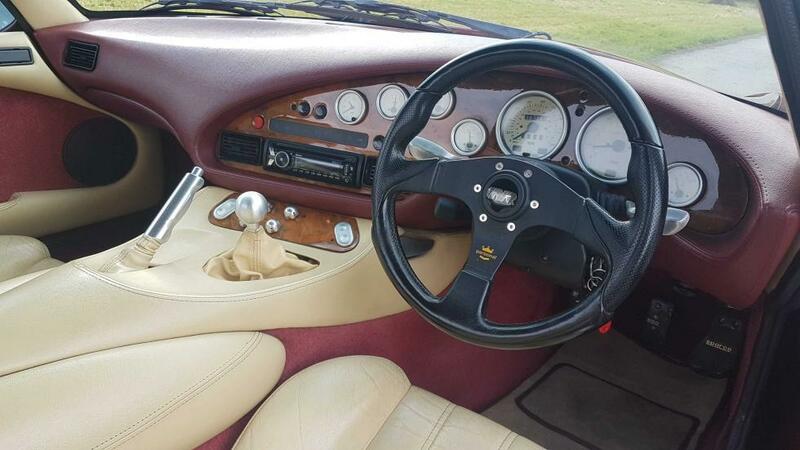 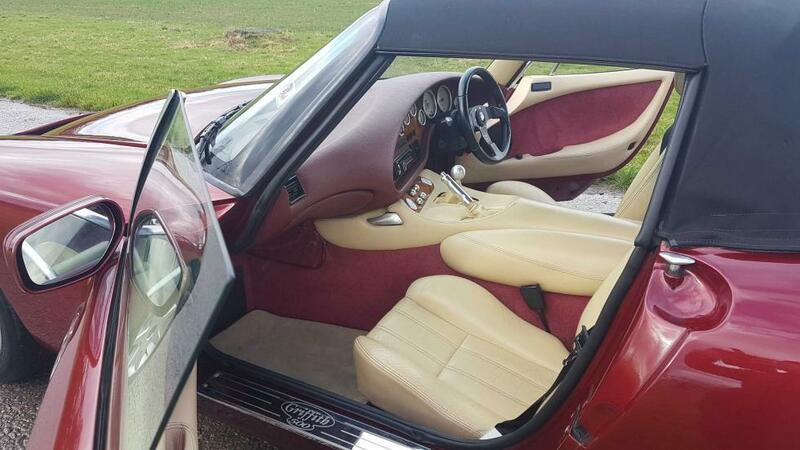 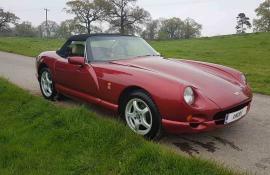 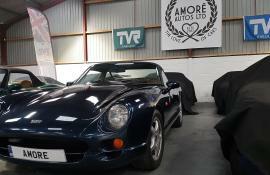 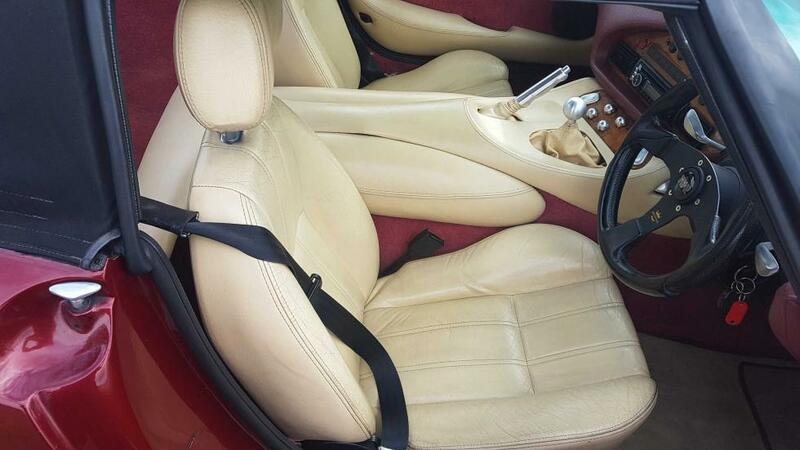 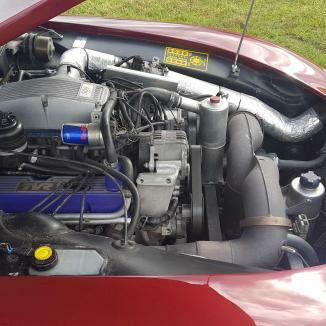 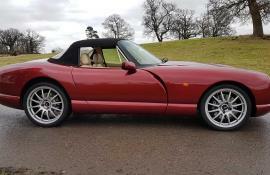 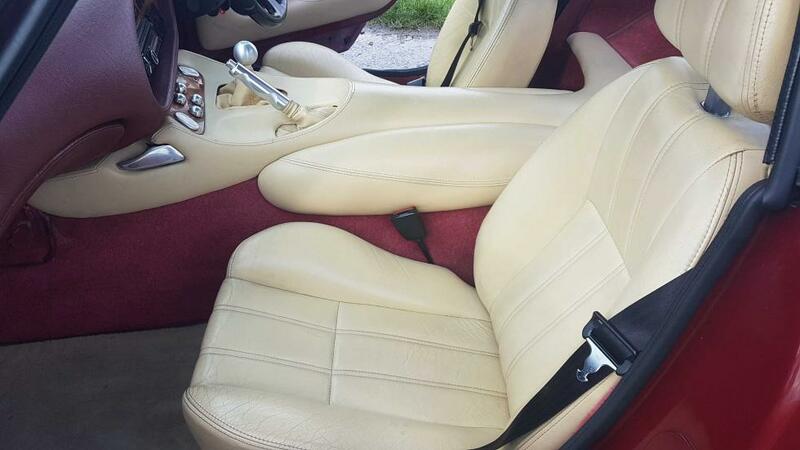 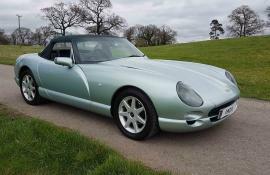 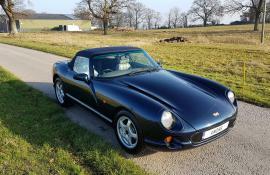 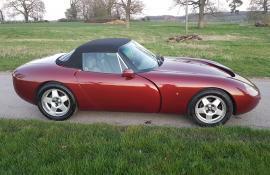 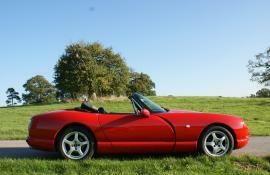 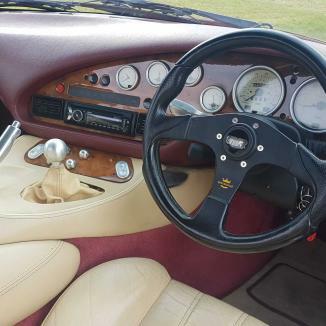 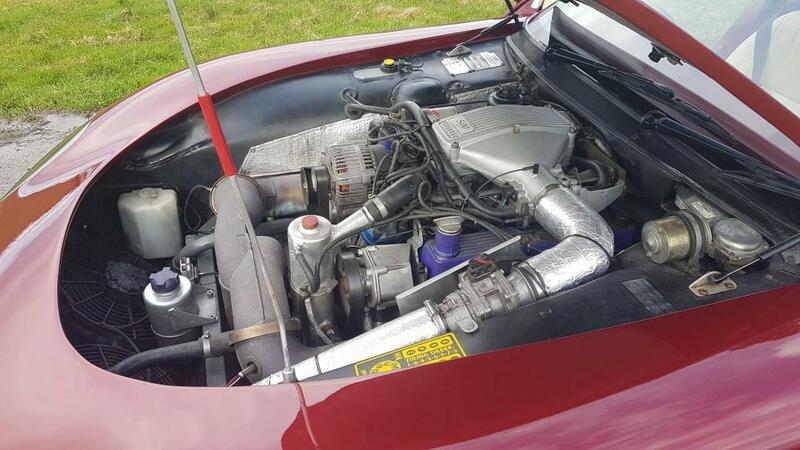 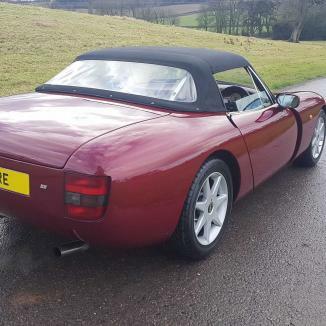 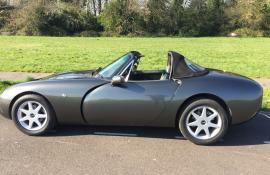 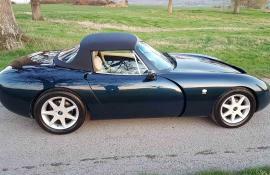 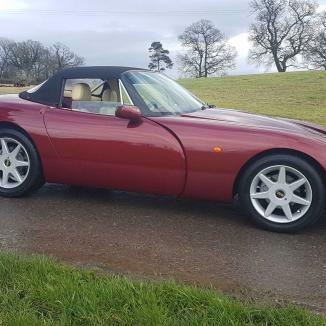 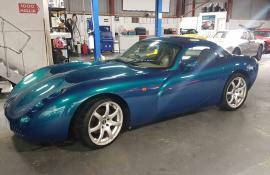 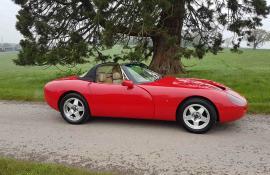 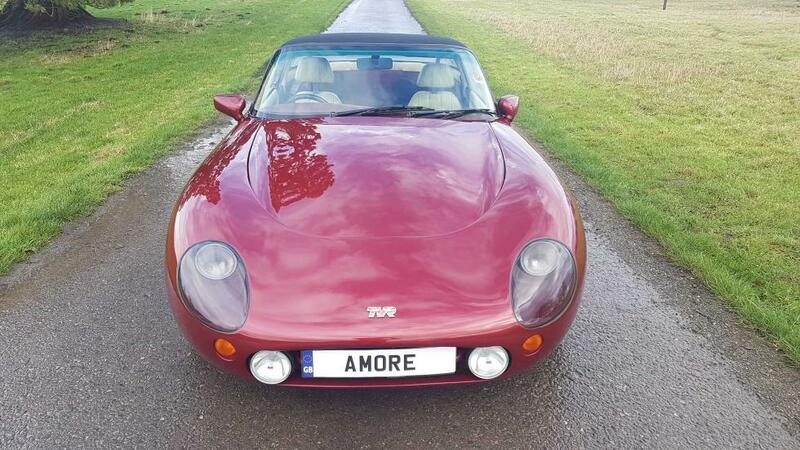 With only 4 previous owners this car, supplied by a TVR club member, is in great condition both mechanically and cosmetically for its mileage and years. 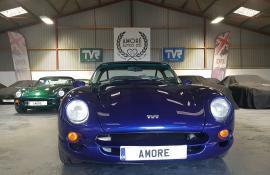 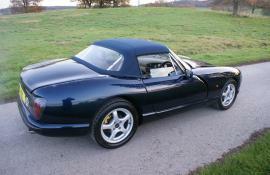 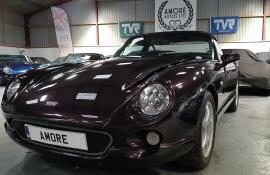 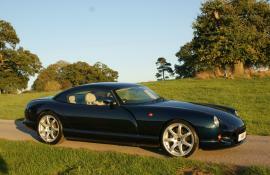 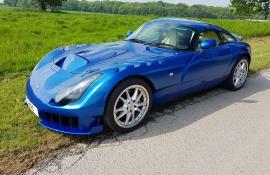 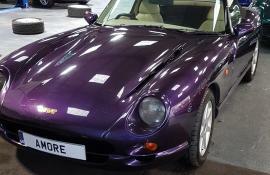 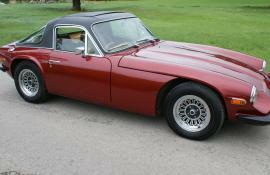 Most recently maintained by the great TVR guys at Xworks, the car has been kept up together and as loved TVR’s should be. 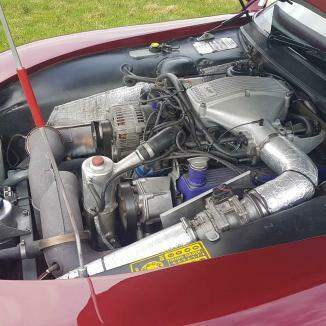 The engine had a complete overhaul by Powers at 58k and over the years all the peripherals have been replaced ensuring the car runs and drives extremely well. 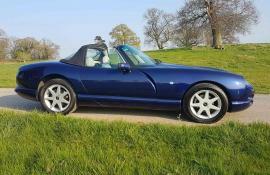 Email or call for the videos or to book a test drive. 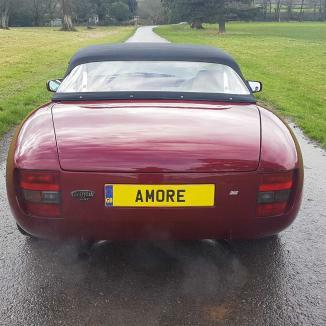 Part exchange particularly welcome.